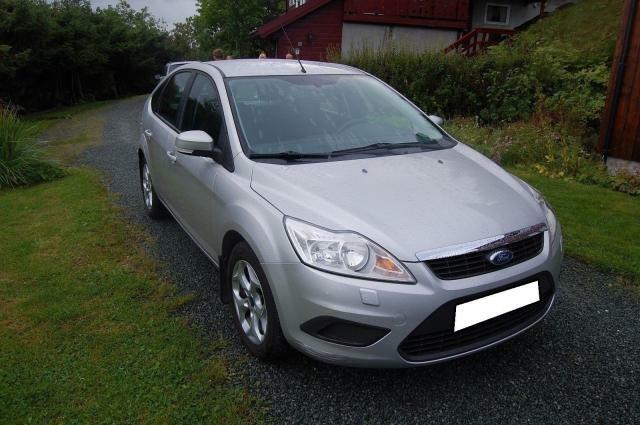 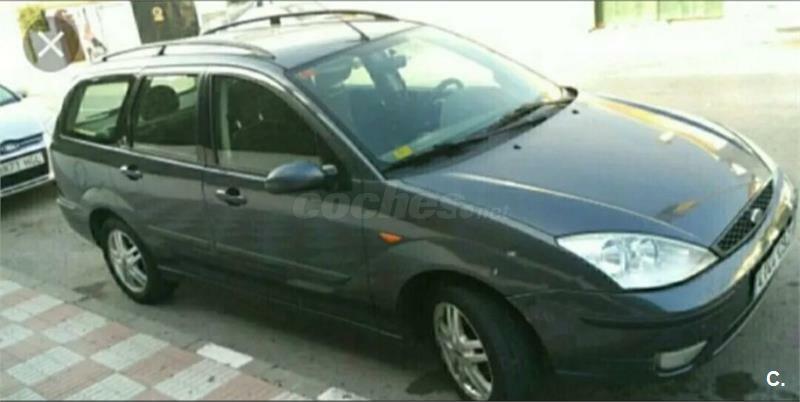 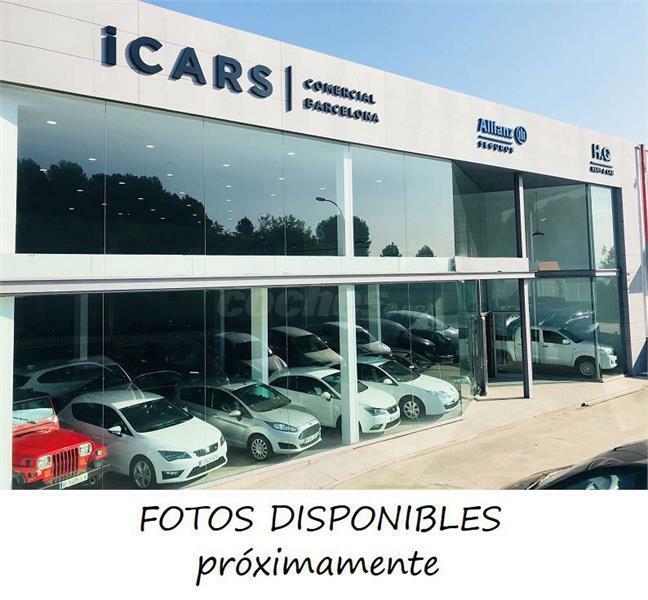 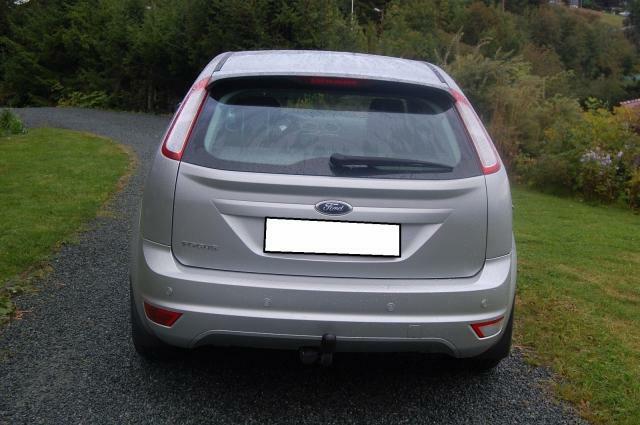 FORD Focus 1.6 TDCi 109 Econetic 5p. 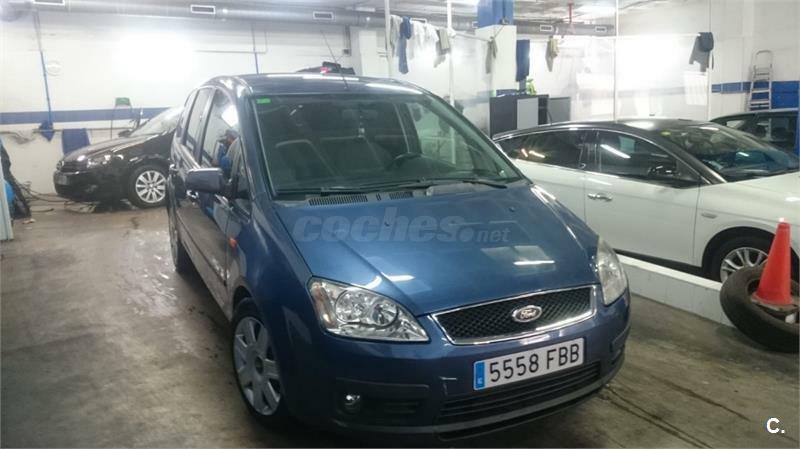 FORD Focus C-MAX 1.8 TDCi Trend 5p. 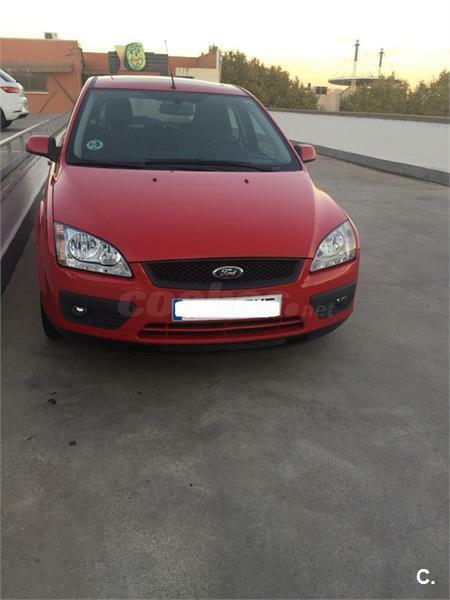 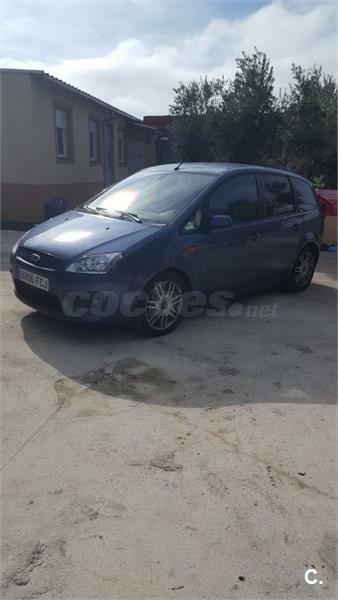 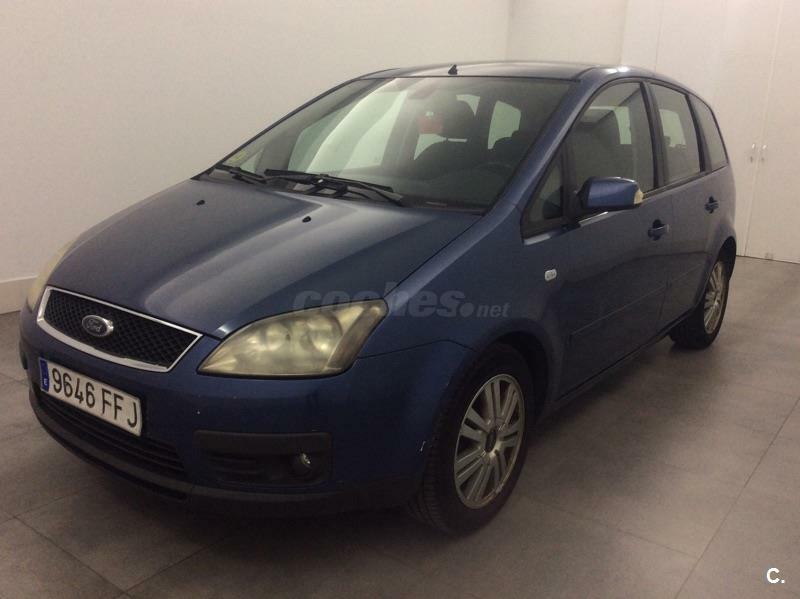 FORD Focus C-MAX 2.0 TDCi S 5p. 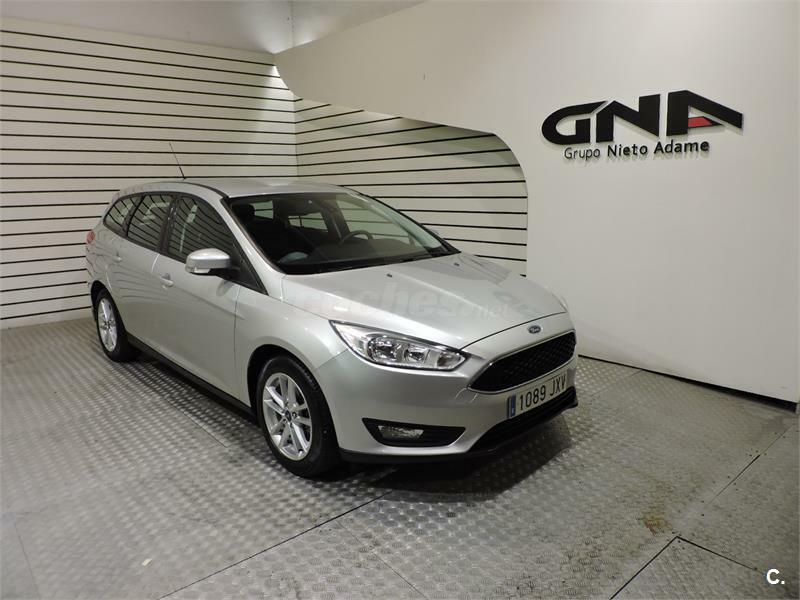 FORD Focus 1.5 TDCi E6 88kW Trend Sportbreak 5p. 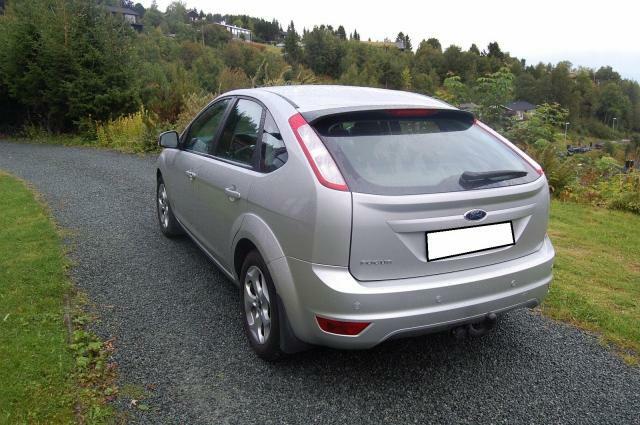 FORD Focus 1.6 TDCi 90 Trend 5p.